February is quickly sneaking up on us, which means Valentine’s Day is just around the corner! To get a head start on all things Valentine’s Day, I started a series of guides to get you prepped in time. The first guide will prevent you from running into stores to find the perfect last-minute outfit, because I’ve compiled three looks you can order from the comfort of home. 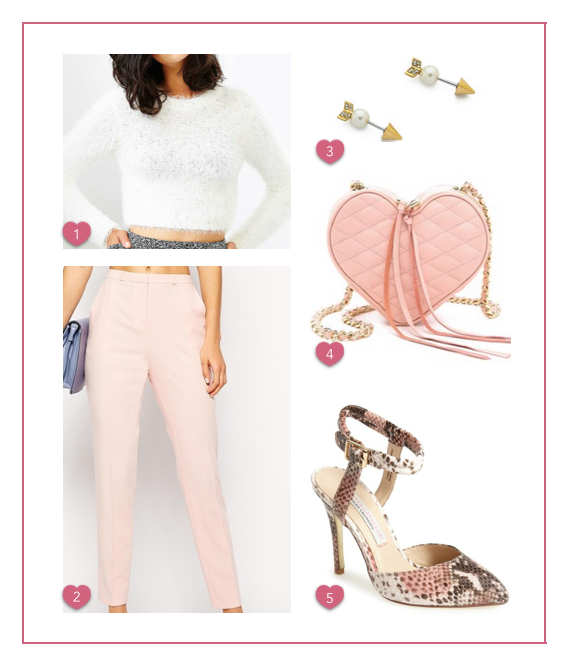 Whether you’ve got romantic plans with your significant other, a night out with the ladies for Galentine’s day, or a day of self-pampering, one of these looks will be sure to set the mood. Which look is your favorite? Let me know in the comments below, and don’t forget to keep an eye out for the next series in my Valentine’s Day preparation guide! 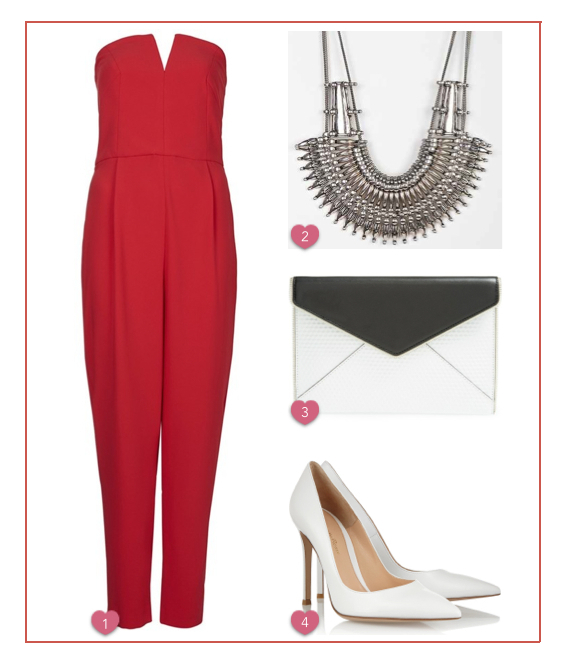 That red jumpsuit is so good!